What is National Philanthropy Day ® (NPD)? 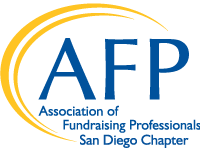 The purpose of this celebration, organized each year by AFP, is to recognize the contributions of philanthropy—people who are actively engaged in giving through time, talent and treasure; and the development professionals who connect them to great causes—to strengthen and enrich our community and world. 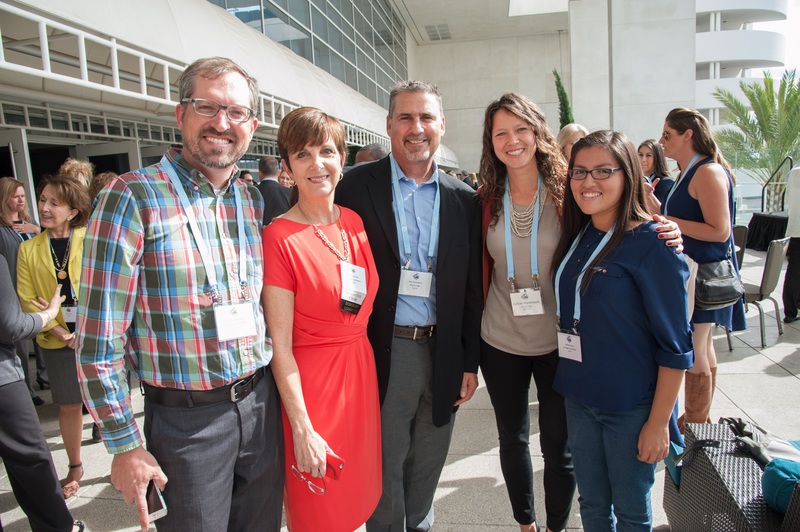 San Diego’s NPD is one of the largest and most successful in the U.S., attracting 1,000+ participants including philanthropists, nonprofit leaders, CEOs, Executive Directors, board members, development professionals, business, community, and civic leaders. Our SPONSOR PACKET includes information about the event, as well as all sponsorship levels available.